Home / Opinion / DLSU Prof. writes an open letter to Pres. 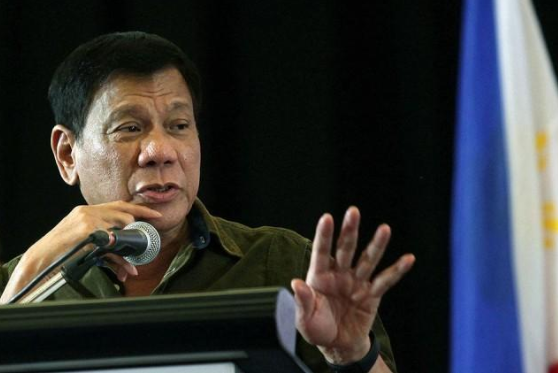 Duterte: "There is no Catholic vote. Stop wasting your time on them." DLSU Prof. writes an open letter to Pres. Duterte: "There is no Catholic vote. Stop wasting your time on them." 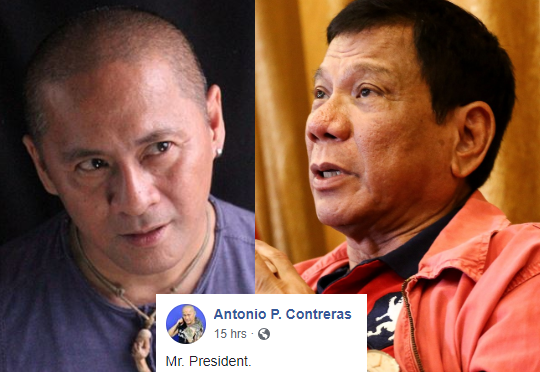 Political analyst, columnist and professor Antonio Contreras on his Facebook page wrote an open letter to President Rodrigo Duterte encouraging the latter to quit exhausting his time on the Catholic Church since according to Sir Contreras, the institution is not any more powerful in politics. 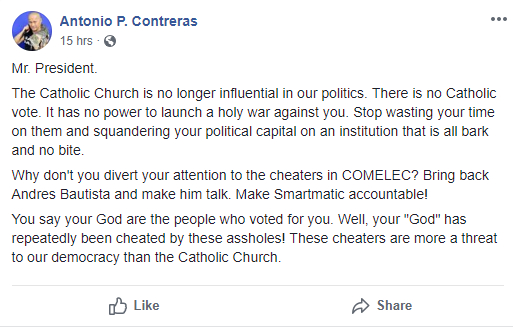 Contreras then alluded that there is no Catholic vote and it has no capacity to dispatch a sacred war against the president anyway, so better yet, stop wasting his political capital on an organization that is nothing but talk. "The Catholic Church is no longer influential in our politics. There is no Catholic vote. It has no power to launch a holy war against you. Stop wasting your time on them and squandering your political capital on an institution that is all bark and no bite. ", Contreras wrote. Likewise, the Professor requested President Duterte to just alter and occupy his thought to the cheaters in COMELEC, make Smartmatic responsible and bring back Andres Bautista and influence him to talk. "Why don't you divert your attention to the cheaters in COMELEC? Bring back Andres Bautista and make him talk. Make Smartmatic accountable! ", he exclaimed. More so, Sir Contreras reminded the President to recount his statement saying that the people are his God who voted for him. He then challenged the leader of the nation to fight for the democracy of the people that he granted as his God. "You say your God are the people who voted for you. Well, your "God" has repeatedly been cheated by these assholes! These cheaters are more a threat to our democracy than the Catholic Church. ", he wrote. The Catholic Church is no longer influential in our politics. There is no Catholic vote. It has no power to launch a holy war against you. Stop wasting your time on them and squandering your political capital on an institution that is all bark and no bite. Why don't you divert your attention to the cheaters in COMELEC? Bring back Andres Bautista and make him talk. Make Smartmatic accountable! You say your God are the people who voted for you. Well, your "God" has repeatedly been cheated by these assholes! These cheaters are more a threat to our democracy than the Catholic Church."